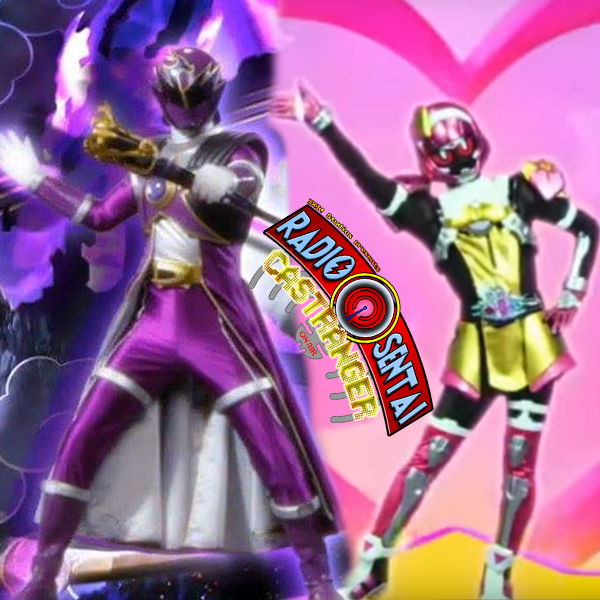 The Core Five Casters assemble to discuss the debuts of the delightfully terrifying Kamen Rider Poppy, and the pimpin' and hilarious Ryu Commander. Finally, we revisit a GHOST from our past. It's the second Kamen Rider Ghost Hyper Battle Video, featuring... the return of Saionji and an actually satisfying explanation for some of the show's mysteries?! Kamen Rider Ghost (Hyper Battle Video 2): Truth! The Secret Of the Heroes' Eyecons!